It's sadly kinda dead. We need shuffles but orgs like AGO and VP are making long contracts which unables often roster changes. AGO need to take free NEO and let him build a team with gruby. AGO should take NEO and let him build team with gruby , furlan i guess and 2 last guys should be young talented players from ppl . That's why i said hopefuly, but soon i think he will realise that he is the reason why vp has problems. Today i have eaten kebeb which means SS is gonna win. Stomach confirmed. One more change in vp and they will become strong team. I'm talking -Pasha of course. 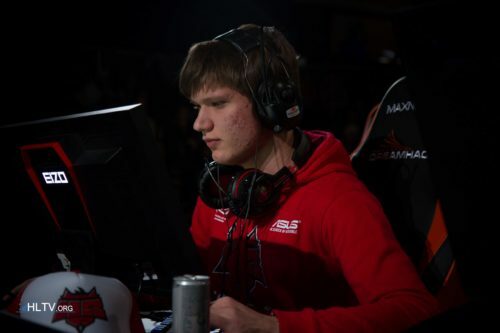 IMO He should join byali and make polish mix with young players. It would be at least decent.